There is something about travelling that is so liberating and calming. I haven’t found it in other than reading and writing. I fell in love with the beautiful city the moment we entered it. 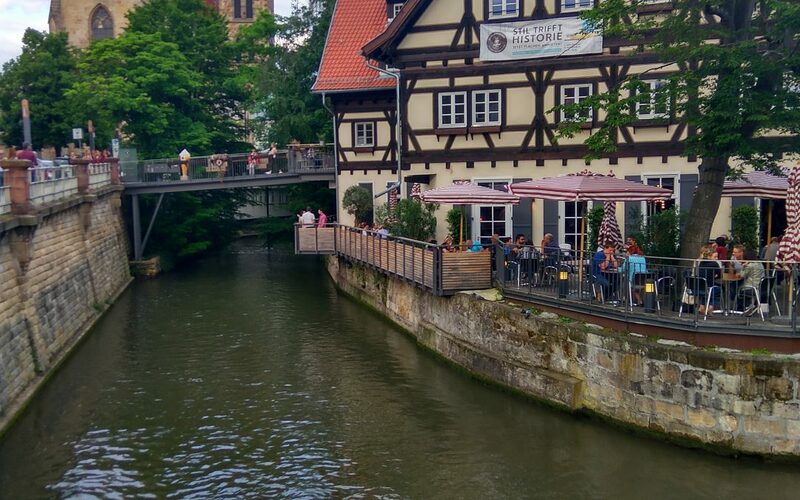 Far away from the hustle and bustle of Stuttgart, this place was calm and serene. This place was going to be our home for a few days. Days began with staring at the beautiful Neckar lake, surrounded by an abundance of flowers. In the backdrop were vineyards and old European style buildings. The city is relatively less affected by the WWII, the buildings that one gets to see aren’t the reconstructed ones unlike many beautiful buildings in Europe. Weekends were already planned and on the weekdays it was spontaneous. This past one month my bucket list was happy of all, seeing so many places and experiences being ticked off. The 12 AM walks, hunting vegetarian restaurants, re-visiting history and meeting really cool people along. And while I was not travelling, I was reading on my Kindle, experimental cooking, listening to songs, roaming around watching movies and TV series like crazy. Well, it had been quite some time I did that, you know, relax, spend a lot of time under the shower, walk and not sprint, observe more than before, fall in love all over again. Just away from the rush, slow and steady, freezing the good times. Just that in a week my much-needed break is going to come to an end and I feel I could use a few more weeks. 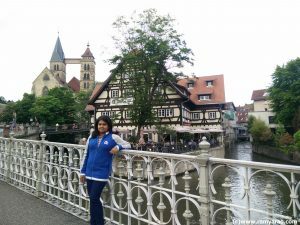 Nonetheless, I miss Bangalore while I still love Esslingen. 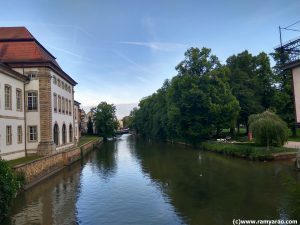 It’s beautiful lush vineyards and parks, the Neckar lake, the shopping streets, the travelling in buses and trains, picking up a word or two in German, the yummy cookies, chocolates, flavoured yoghurts and the gelatos. The experience is something I will cherish and forever will miss. Most of all, its unpredictable weather, kinda similar to Bangalore, but the clouds are much beautiful here and the way sun plays with its mesmerising. While I enjoy my last few days of the break let me know how has June treated you? How is July going? P.S. I will be bombarding you with a month’s travel posts soon! And there you go, sweetheart! Here’s to more blogging! Can’t wait to read your travelogues and see the stunning photographs! I haven’t been traveling, but hope to a little in August. I have never been to Europe. My son took German in high school and if/when I go to Europe, I do hope to visit Germany. Seeing your travel picts on FB.. And excited to read more about them. wow it must be so wonderful to live there and experience a new culture. Lovely captures. Good for you to have visited the place of liking and opportunity to have good time. Look forward to your travel experience in Germany. Travelling to new places is one of the most beautiful experience you can ever come across. It’s wonderful that you are having a great time. Enjoy and looking forward to your travel experiences. Ahh, finally news from you my dear! You’ve been posting tantalizing snippets of your European sojourns on Insta but not really revealed much. Enjoy the last week of your well-deserved break! Looking forward to your travel posts. Lucky you Ramya to have a change from your usual routine. 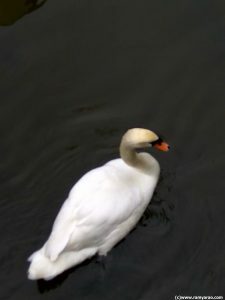 I look forward to your travel blogs …..
Looks like a beautiful, serene place. So lucky! What a wonderful experience both of you seem to be having, Ramya. So happy for you. Enjoy and send us more pics and stories from here .